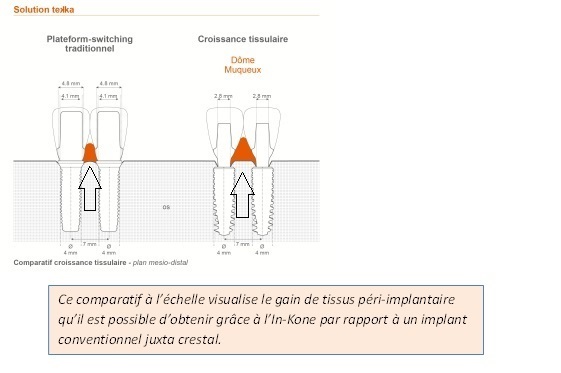 The In-Kone® implant system is designed to optimise the management of the peri-implant tissues. 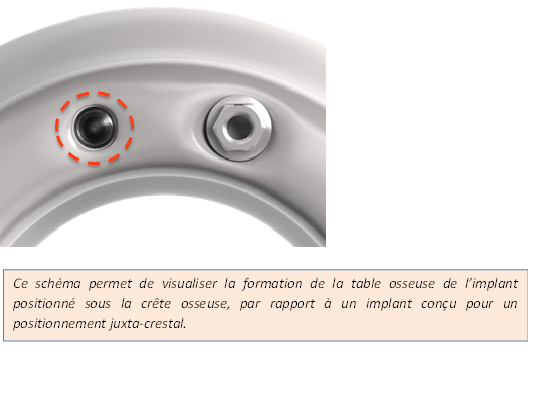 The recommended subcrestal positioning of the shoulder encourages bone crimping of the implant and the formation of a thick mucosal joint. 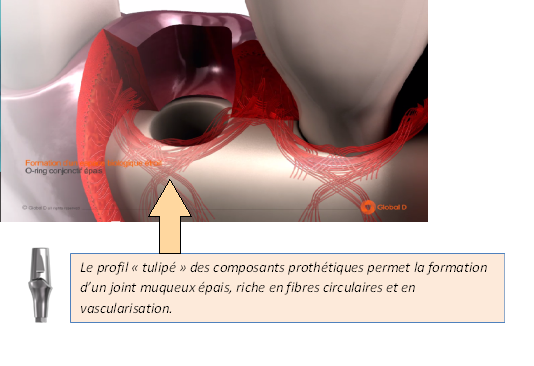 The tissue volume obtained creates trophic conditions that promote a lasting attractive appearance. 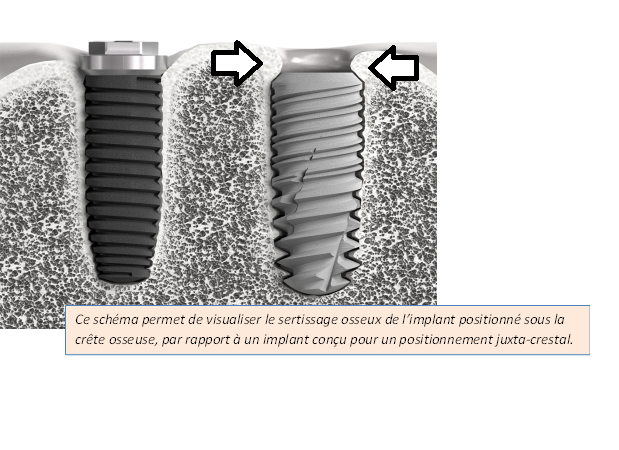 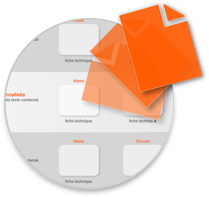 In-Kone® implants are available in two versions: PRIMO and UNIVERSAL. 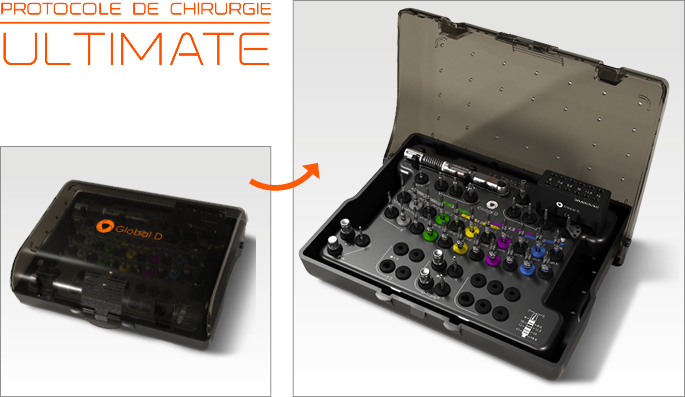 Both profiles can be used for effective treatment of all clinical situations. 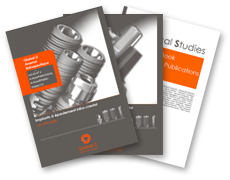 The In-Kone® UNIVERSAL provides particularly good performance in situations where fast primary anchorage is required: post-extraction implantation, low density bone or the use of short implants. 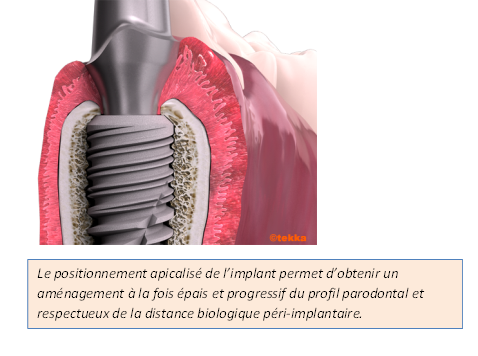 The In-Kone® PRIMO is particularly suitable for users who are looking for an implant that provides flexibility of use with a protocol that is reproducible in most clinical situations. 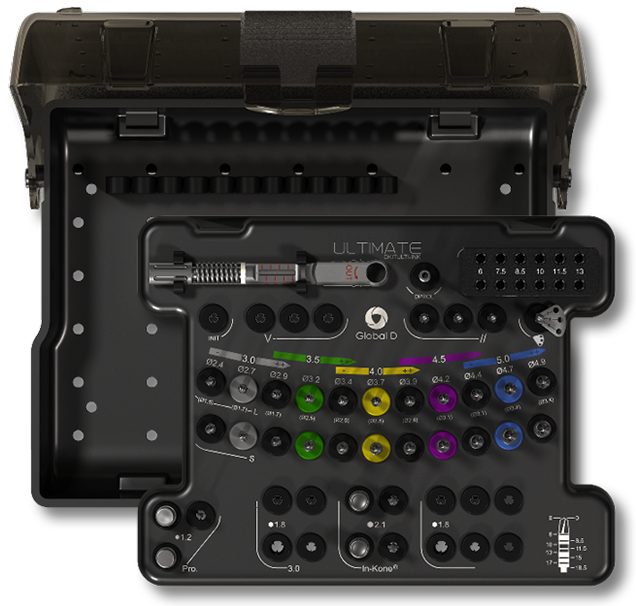 Both In-Kone® UNIVERSAL and In-Kone® PRIMO implants are compatible with the new ULTIMATE surgical protocol, thus giving users freedom to choose the treatment.